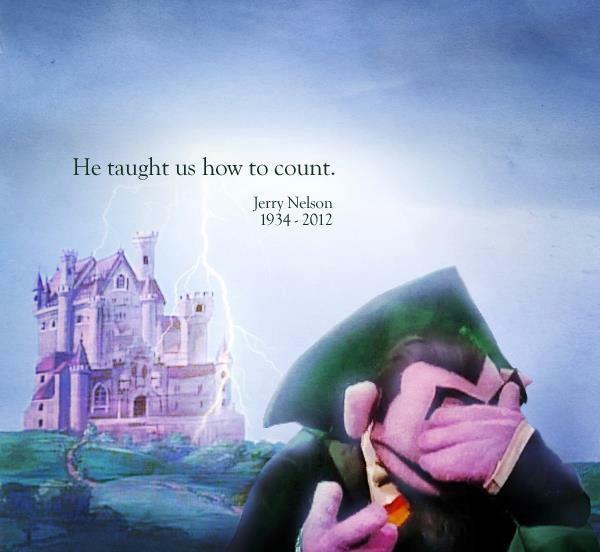 Jerry Nelson’s passing is one of those Hollywood deaths that pop up and hit you smack in the face. As a puppeteer and voice of the loveable, eccentric “Count von Count” on Sesame Street, he brought the character to life and taught generations of pre-schoolers about numbers. Additionally, he voiced many other well-known Jim Henson characters, most notably, “Sgt. Floyd Pepper” on The Muppet Show and “Gobo Fraggle” on Fraggle Rock. While his passing leaves an enormous hole, his decades of talented puppeteering and voice work will long be enjoyed by future generations as re-runs of Sesame Street, The Muppet Show and Fraggle Rock are enjoyed by toddlers world-wide. 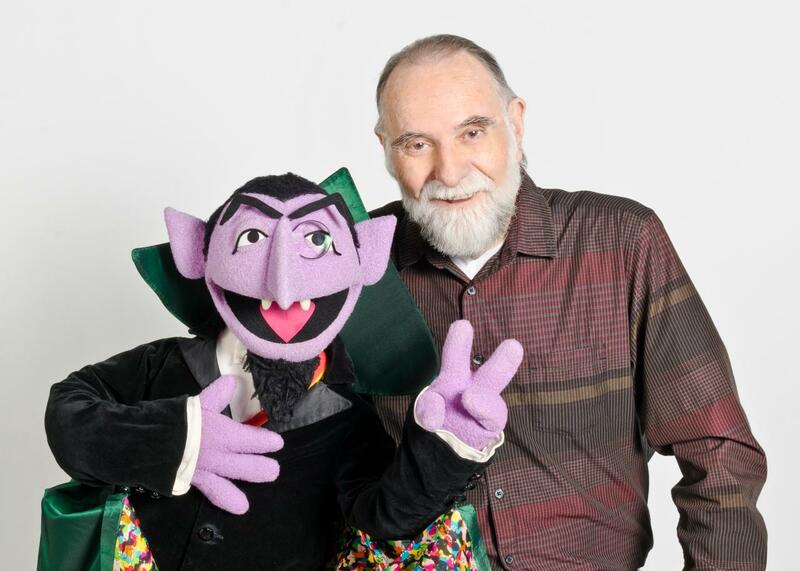 Jerry Nelson has gifted generations of children with a fun, and funny way to learn about numbers and how to count. There is no greater legacy than that. Jerry Nelson was 78 years old. …”drowning and other undetermined factors” – Is it good enough, or does it serve to raise even more questions? Michael Douglas and Matt Damon are Gay Lovers…in Upcoming “Liberace” Biopic for HBO! HBO usually produce good quality work, and you can’t get bigger names than Michael Douglas and Matt Damon for a TV movie! Douglas certainly looks like Liberace in the photos and he’s certainly talented enough to pull off his larger-than-life personality. However, my first impression is that the production looks (and sounds) a bit “cheesy”. I really hope I’m wrong because I love a well-made biopic. See photos in the link below. What are the chances of Phyllis Thaxter and Phyllis Diller passing away within days of each other? Both in their nineties, and with their uncommon name linking them, they walked the same show business path and survived the ups and downs of a Hollywood career that many of their peers didn’t. They were stayers in a business that chews ’em up and spits ’em up out! Despite a lengthy acting career, most obits referred to Phyllis Thaxter as “Superman’s Mother,” a reference to her role of “Ma Kent” in the original Superman film. As for Phyllis Diller. She will be remembered as the world’s first, and funniest, female stand-up comic. Known for her crazy hair, eye-popping and wide-mouthed expressions (and her love of plastic surgery), her self-depreciating humor was timeless, spanning generations. Additionally, she was always very generous with her time and whenever I had a question, she’d personally respond with the answer, a hand drawn happy face would be scrawled next to her signature. Phyllis Thaxter was 92. 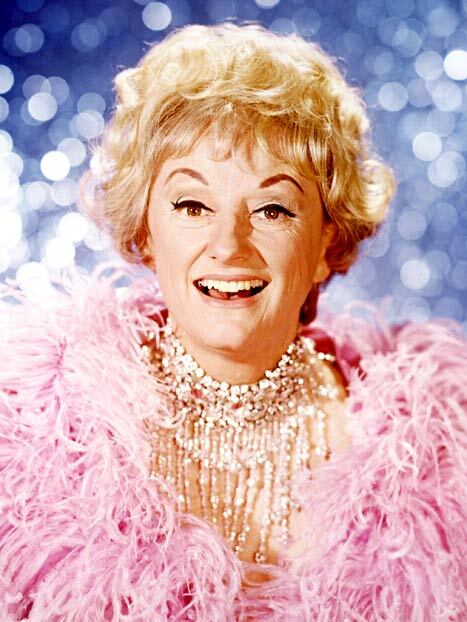 Phyllis Diller was 95. 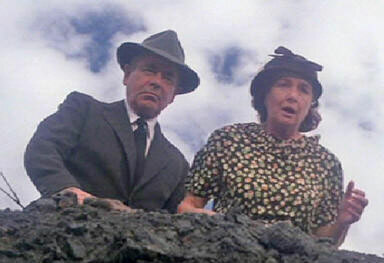 Glenn Ford (Pa Kent) with Phyllis Thaxter (Ma Kent) in Superman (1978). Phyllis Diller in her prime. She was larger than life. A new, very interesting book has just been released (Beverly Hills Confidential), and Lupe Velez is featured, too! This unique crime anthology tracks the grand times and grand crimes that span the first 100 years since Beverly Hills grew into the city we know it as today, a glitzy-rich tourist mecca. Co-written by Clark Fogg, the lead CSI investigator for the Beverly Hills police department and Barbara Schroeder, Emmy-award winning journalist, this book is “A rip-roaring read,” documenting not only long forgotten scandals and crimes, like the Greystone mansion murders, but also those in recent years, like the killing of Hollywood publicist Ronni Chasen. 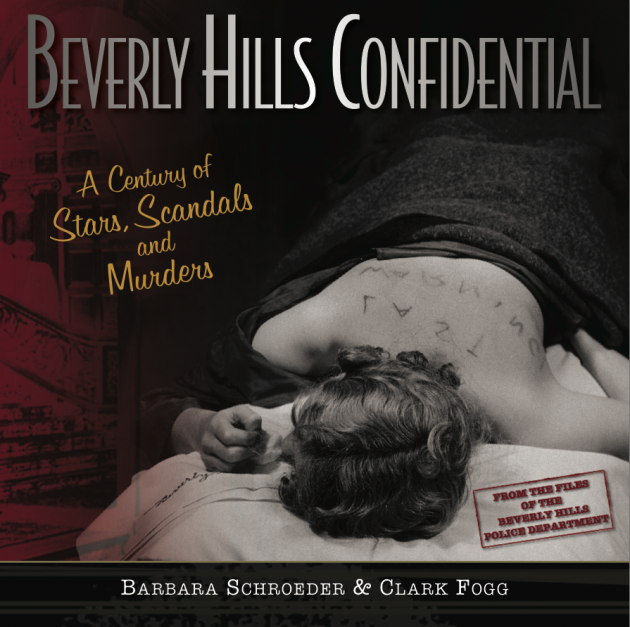 Congratulations to Barbara Schroeder and Clark Fogg on gathering together some of the most interesting and mysterious crimes that Beverly Hills has seen over the past century and compiling all of that complex information into a book that will no doubt have readers flipping page after page. Beverly Hills Confidential is available online and in bookstores. 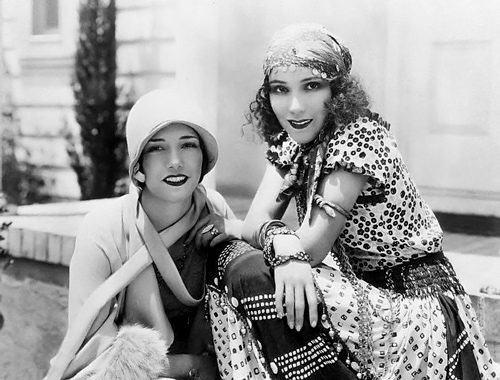 A Great Blog Article About Lupe Velez…And My Book! Their rivalry was the talk of the town, but there was little in it, built up by the newspapers for the benefit of the public, the rift was fabricated to sell papers. 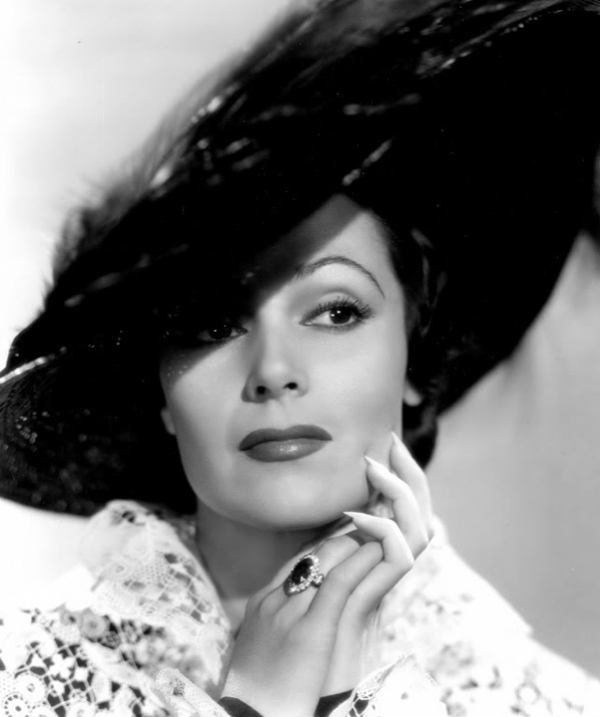 Dolores del Rio had made it in Hollywood before Lupe, and while she was also Mexican, del Rio very much blended into the expectations that the industry had for all actresses during that time. Sure, she was a Mexican actress, but del Rio, for the most part, existed under the veil of a white persona. That was the difference between del Rio and Velez, and it was a massive difference. Though they were often compared, the similarities ended with them being born in the same country. Lupe embraced her heritage. She was a proud Mexican woman and she wasn’t about to change for anyone, including her men, and especially her career. As horrified as some Latino actresses have been about her stereotypical portrayal, she was an exception to the superficial, fake personalities that were “created” for the sake of the Hollywood image. She made it possible for future Latino actresses, and foreign actresses in general, to be a part of the Hollywood melting pot that we see it as today. 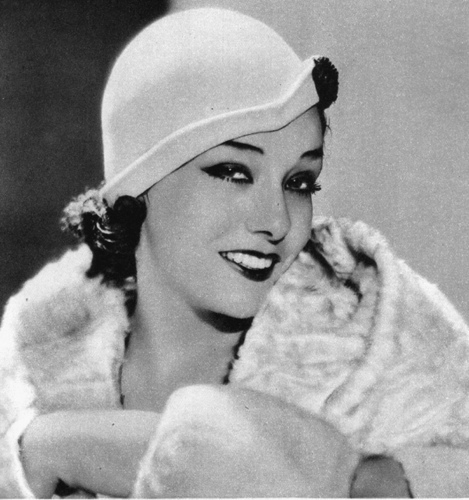 Love her or hate her, Lupe Velez opened the door to a dream that many Latino entertainers may never have had if it wasn’t for her. 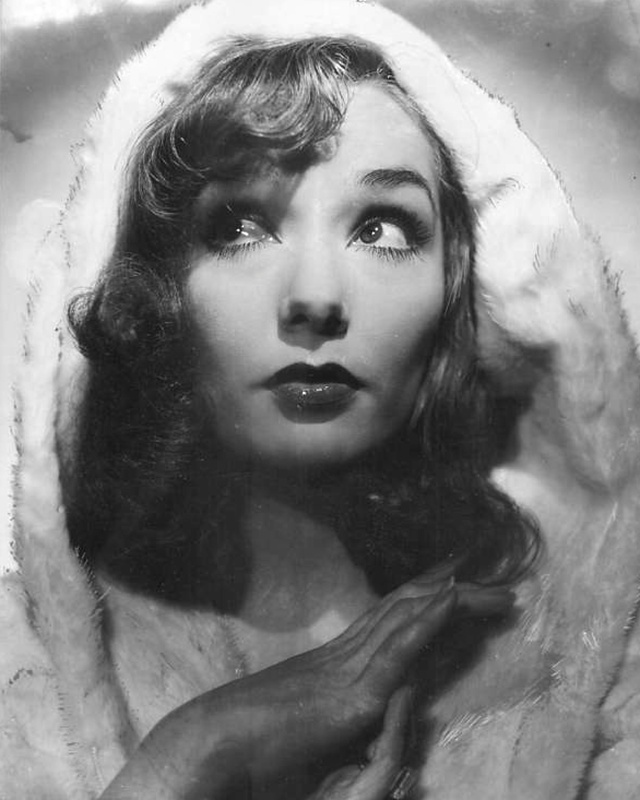 In a land of make believe, Lupe Velez was real. She showed the world that you can be yourself and still be a success. Even if it is against the odds. Above – Pictured together, and ironically wearing outfits that don’t fit their perceived personas.